Launching a new community is an exciting yet nervous time. You have done the hard work and have a wonderfully customized platform that is primed for your target audience to join. Senior stakeholders have great expectations of what the community can provide in potential ROI. This is a fallacy. 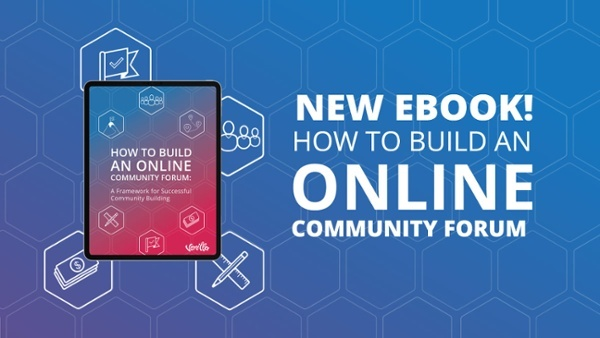 Whilst it’s easy to look at a successful community such as Digital Spy as a marker of what you want to achieve, communities that stand the test of time adopt a slow and structured approach in the early stages of growth. It’s common for a new community team to focus on membership numbers as a prime measurement for success. Perhaps the senior stakeholder team has agreed that a thousand members in the first month is a minimum requirement. Whilst you should not ignore membership growth, the real question to ask is what members are doing once they sign up. Let’s examine two launch plans by way of example. Your organization invests heavily in an expensive marketing campaign that positions membership signup total as the measure of success. Initially, the traffic is large and membership numbers rise impressively. Your first month report back to the senior team shows that membership targets were met, even exceeded, and everyone agrees the community is a success. However, the focus on membership has flooded the community too quickly. The on-boarding process struggles to cope with too many new members and there is a sense of confusion around where to go and what to do. You find that you simply don’t have enough time or resources to welcome and guide each member, or begin to understand what they are doing and why. In month two, membership numbers are still growing but much slower. However, the members who joined in month one have become disenchanted with the experience and left. They will often never return. On paper, you have a large membership but in reality the engagement levels are really low. A few posts are appearing but few are replying and even fewer are creating interesting content. It’s becoming a ghost ship. The Slow Burner is a smaller affair. The team invites 50 people into their carefully considered venue. The team welcome the new members in and explain how everything is set up. 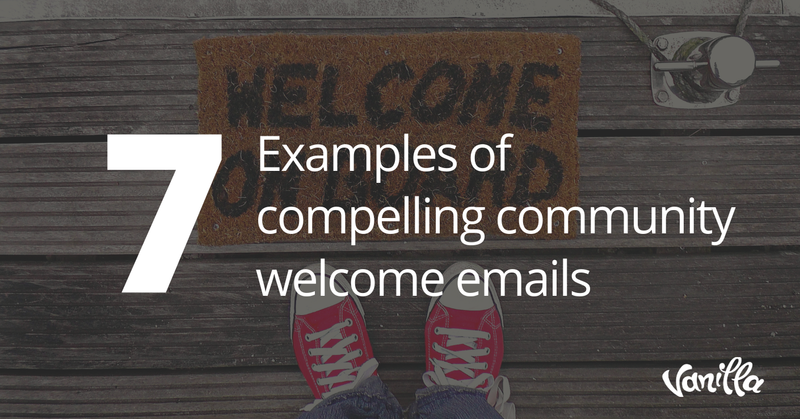 This is effective on-boarding and usually highly personalized. They make introductions where appropriate and listen to the initial feedback. This helps define the tone, structure and needs of the patrons. It’s clear there is a designated community manager (or small community team) setting house tone and style. The member appreciates personal touch and engages. A careful marketing plan evolves based on what the current members are both talking about and require. The marketing plan becomes extremely cost effective as it is using real, tangible data from a highly engaged audience. 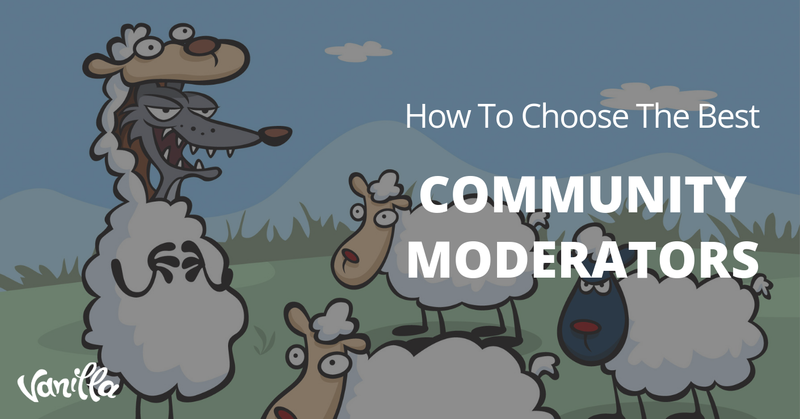 You understand exactly what your community needs. After 6 months the first community has all but vanished. The experience was so poor and impersonal for members that they left never to return. Executives who invested in the project become disenchanted and pull funding. Members also passed on their experience to colleagues and friends with a shared interested who decided not to join. The second community is now thriving. All membership milestones are being hit but more importantly the engagement levels of members is high. Members like being there and are bringing in new members daily through word of mouth. In parallel, marketing is able to find additional members through highly optimised outreach based on your understanding of the community members and their needs. 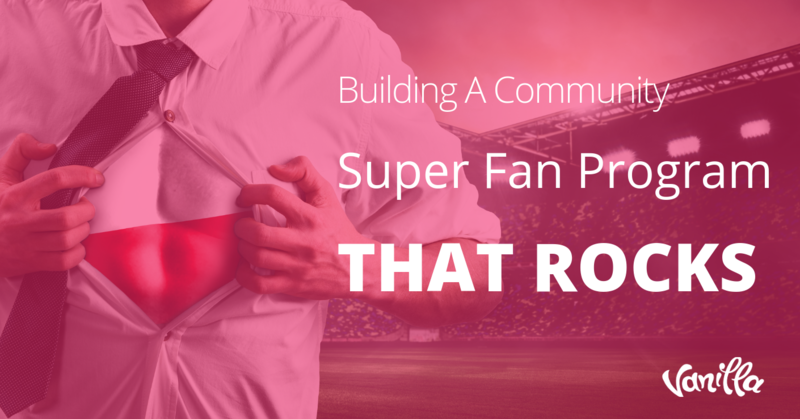 The community is creating content, providing feedback and supports your brand. The temptation to launch big is natural and understandable. Membership numbers are not unimportant as part of a dashboard of metrics, however, they should take a backseat to meaningful interactions in the platform. 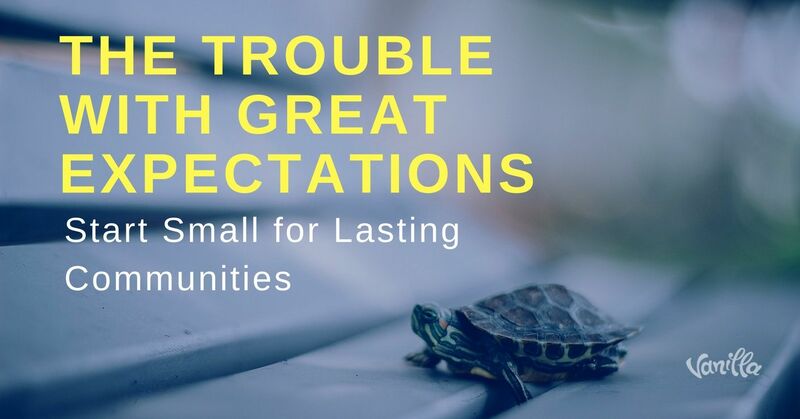 Great communities that stand the test of time start small, build carefully and drive true value for members and your organization.